The great thing about buying a new handgun is the knowledge that no one has messed it up before you. It can be tempting walking through a collection of used handguns and see some real winners in the bunch but there’s always a bit of apprehension as to how the previous owner handled it. Previous owner never cleaned the gun. Previous owner liked to fire hot (+P+) ammunition regularly in a gun not made to handle it. Previous owner wanted to become a YouTube star so he used the pistol to film “Glock Meltdown after 100,000 rounds [NSFL]” — Great video, probably, but not the gun you want to carry everyday. The conclusion is that we can’t know who handled the gun before we do. That’s why, whenever checking out a used handgun, disassemble and inspect. Pay particularly close attention to the barrel, recoil spring, and the trigger assembly. Okay, we read the veritable riot act on used handguns. Here’s where there’s a lot of opportunity: getting a premium model handgun like a Sig Sauer or H&K for a discount. Used Glocks are generally almost the same price as new ones. Sometimes we get lucky and find a particular model that we always wanted and it’s marked down. The only handgun any concealed carrier should bring with him on his daily travels should be one that he has spent time firing at the range and has developed a keen trust for its function. If you’ve ever gotten rid of a handgun that you sorely miss, sometimes buying a used version is the chance to return to those glory days. Don’t assume the used one will function the same as the last model you had — take it to the range and test it out. Find out how the handgun handles differently and if it still works for you like you thought it did. A handgun is a valuable investment in life — your life, the life of your family, and those around you. That’s no reason to not investigate a potential discount if it’s a handgun that is affordable and works great with your everyday carry needs. However, most pawn shops and brick-and-mortar gun stores will vary widely in how they price their used handguns. Shop around accordingly. 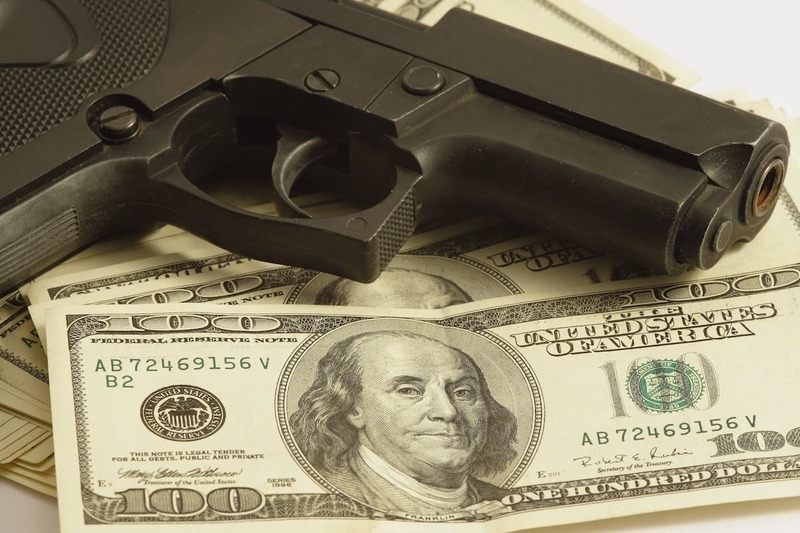 In almost all cases, the gun you really want to carry is available somewhere at a price you’re willing to pay for it.